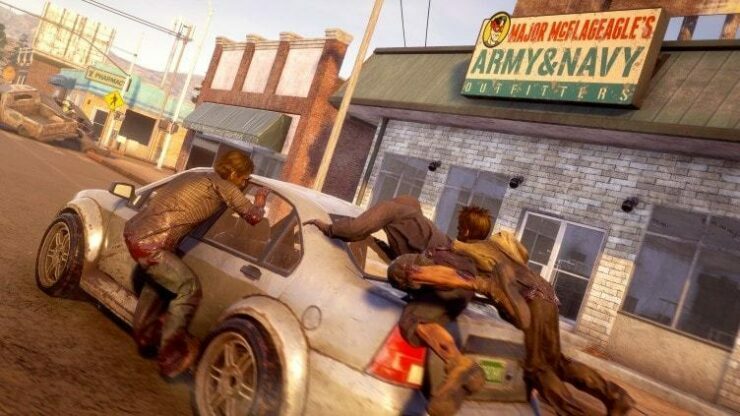 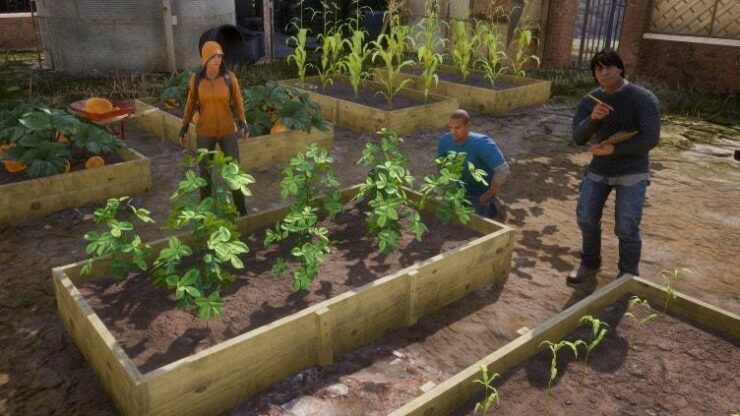 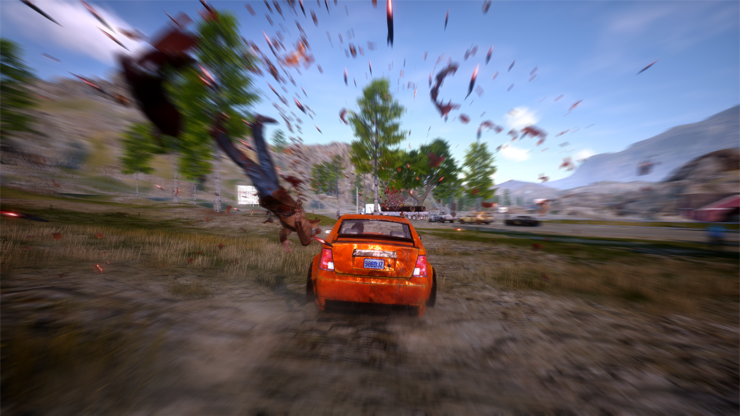 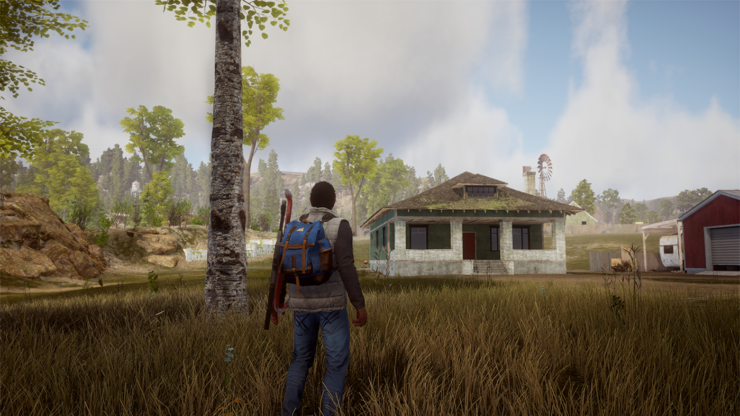 Undead Labs has been quiet for a long time about State of Decay 2, but now that the release date and pricing have been announced we’re about to get a lot of information. 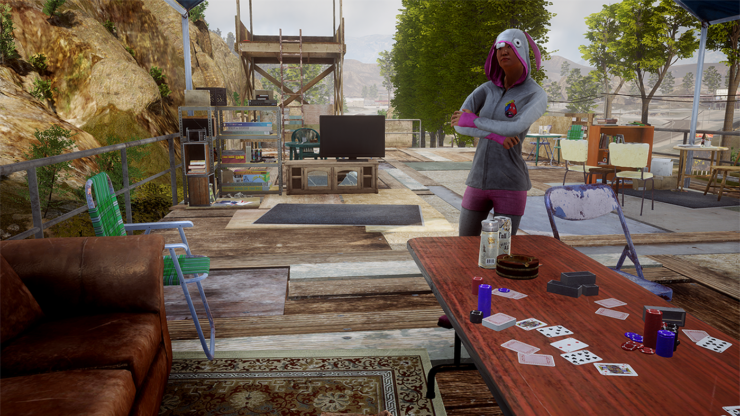 State of Decay 2 will receive its official gameplay reveal later today on IGN First but in the meantime, we’ve managed to find new screenshots and information on the game’s Microsoft Store page. 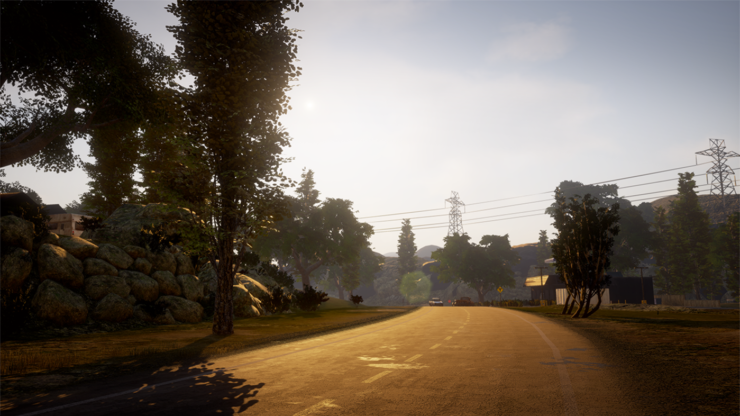 In terms of technical specs, the game appears to support VRR or Variable Refresh Rate on Xbox One, though you’ll have to have a FreeSync compatible display to use this particular feature. 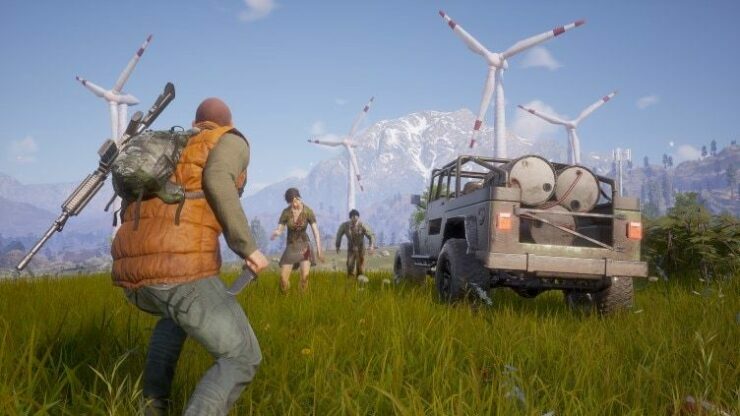 Another interesting tidbit is that the sequel will include “hostile humans”, unlike the first State of Decay game. 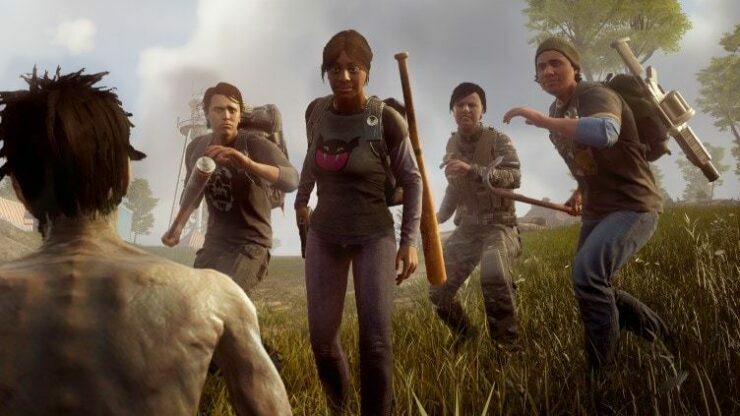 This may spruce things up since players won’t just have to worry about mindless zombies anymore. 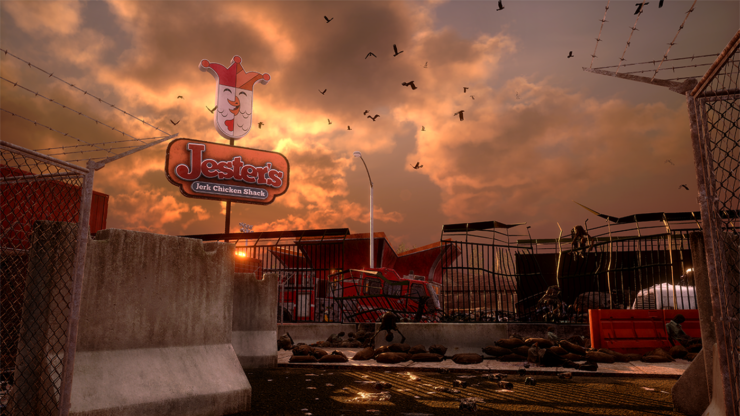 Below you can also find the full PC system requirements. 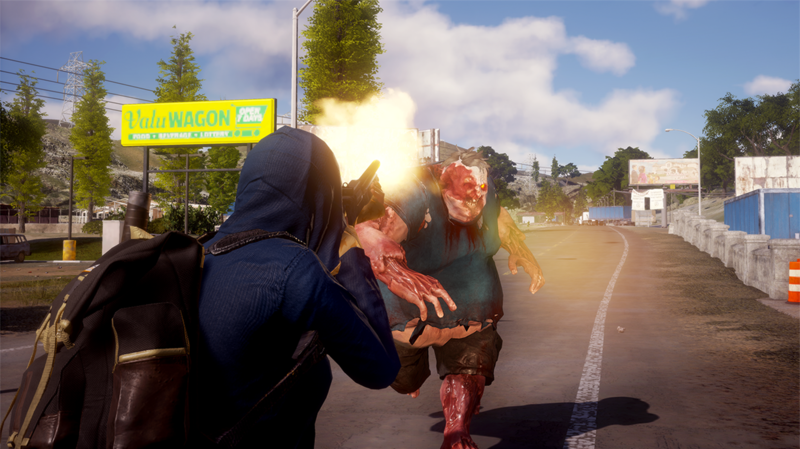 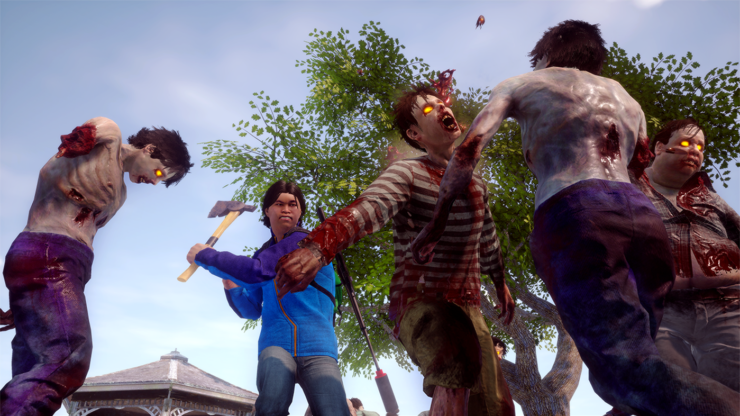 As a reminder, State of Decay 2 will be an Xbox Play Anywhere title with cross-buy and cross-play.